If you've taken a peek at the forecast for Saturday and Sunday, chances are you might mistake it for a summer weekend. But the calendar says it's almost October, and thanks to some cooler nights the leaves have started to pop. 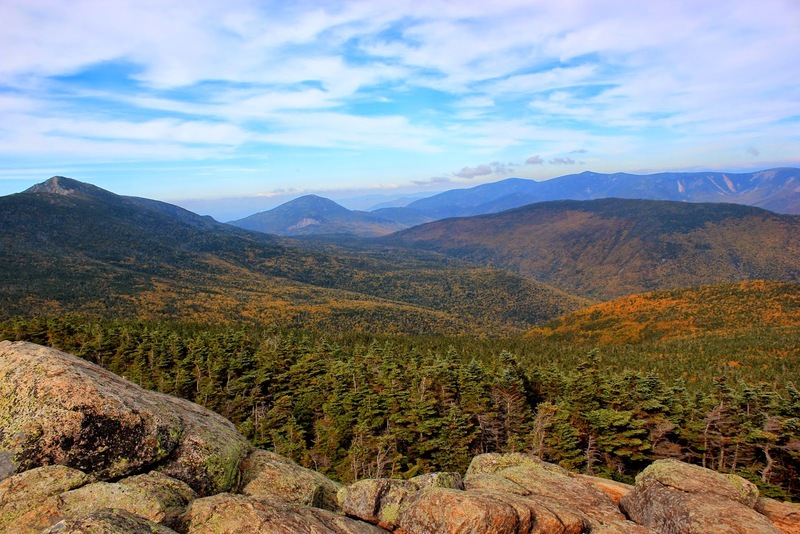 With sunny skies, warm temperatures, and 30-40% peak foliage on tap in New Hampshire's White Mountains, the outdoors is your best place to be this weekend. We've grabbed some of the best shots from the Whites, courtesy of AMC staff from the Highland Center in Crawford Notch and Joe Dodge Lodge in Pinkham Notch. Enjoy! 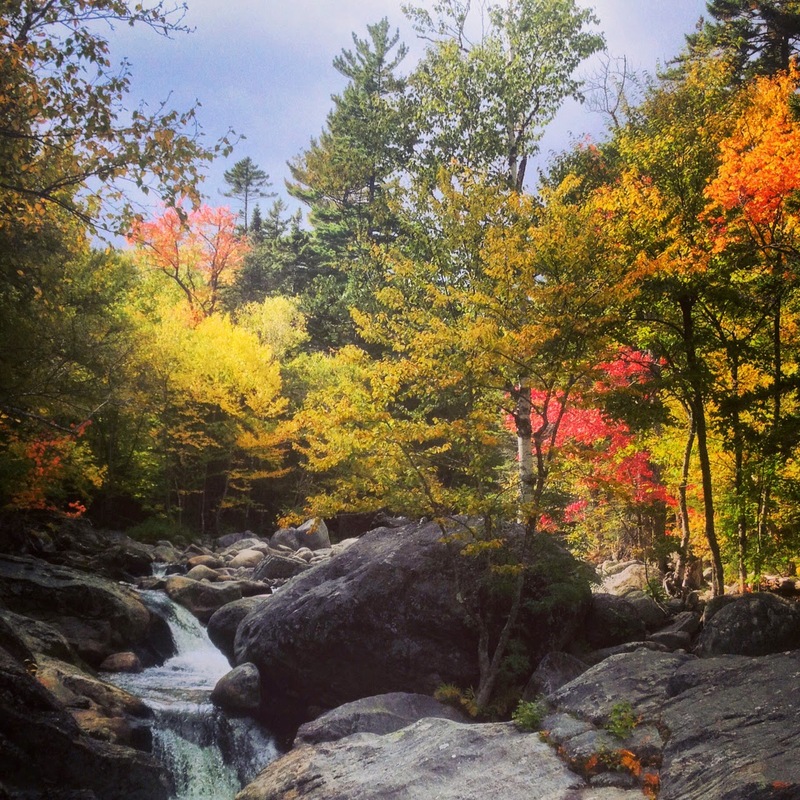 Do you have your own foliage photos to share with us? Post them on AMC's Facebook page or tag us on Instagram @appalachianmountainclub or Twitter @AppMtnClub!